Showing results for tags 'whites tdi'. Is there anywhere on this site that has the research or post made from Reg Sniff pertaining to TDI depth in relation to battery voltage? 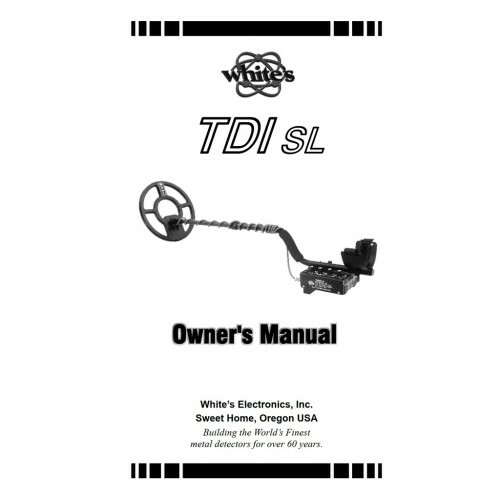 I remember somewhere that stated the reason the original TDI had greater depth capabilities was the increased voltage of the batteries not necessarily the model number. It also had information in relations to voltage limits/performance issues. Just thought I'd ask. Just thought I'd share the settings I use when I'm out hunting for gold in Australia. First setting: General gold detecting Set pulse delay to 10' Ground balance in ALL as best as you can' between the high and low tone. Flick into LOW and sweep the coil if your getting ground noises which I generally do just turn the GB up half a notch' so from 9 go to 9.5, if need be you can go a full notch without any huge loss on depth or sensitivity' this should now allow you to use full gain. Dig all high tone responces and listen carefully. 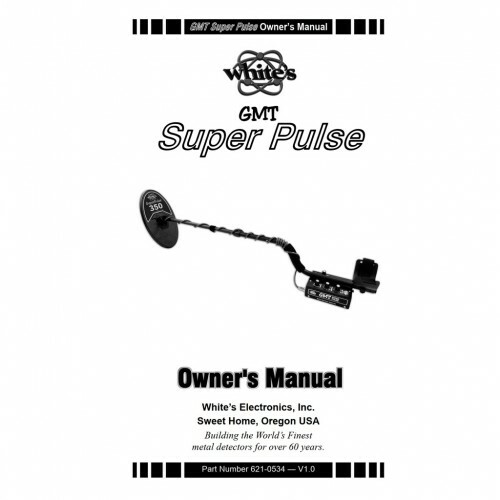 Just note that running Low you will only find gold up to about 7-10grams If you still continue to get strange sounds that you can't ignore by advancing the GB setting, try the the GB process all over again but at 12 pulse delay. Second setting: large deep items When Using HIGH set pulse delay at 15-20' ground balance in ALL as best as possible' it will actually be a lot smoother because of the pulse delay setting' flick into HIGH, to remove any ground noise you now "reduce" the GB setting a little say from 6 go to 5. In High you will only detect targets the machine thinks are high conductive and any gold over about 7 grams, don't be concerned about loosing small gold you won't detect it anyway so in this setting run big coils and Use full Gain if possible. Dig all repeatable low tone responces if it turns out to be ground noise reduce the GB setting more up to about 2 notches from the original GB setting or do the GB process again but at a higher pulse delay. This setting will go deep expect big holes. Set the frequency correctly if you can't, use the machine away from EMI but generally the TDI doesn't suffer that bad. Iv found heaps of gold with the first setting so it does work well' but I'm yet to find a massive nugget with the second setting but the deep items I'm digging up shows one will be gold hopefully soon. Hope it helps. 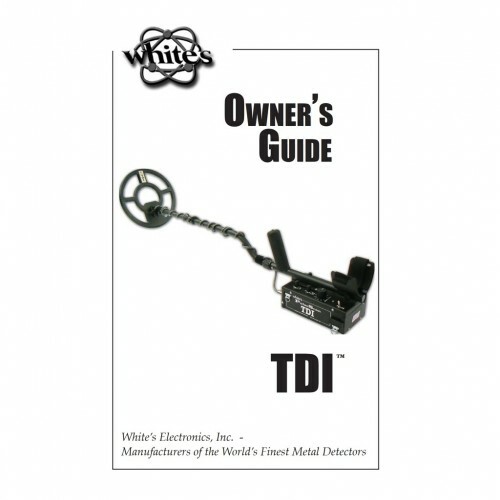 Published on Jan 18, 2019 by White's Electronics, Inc. Can your P.I. detector discriminate iron? 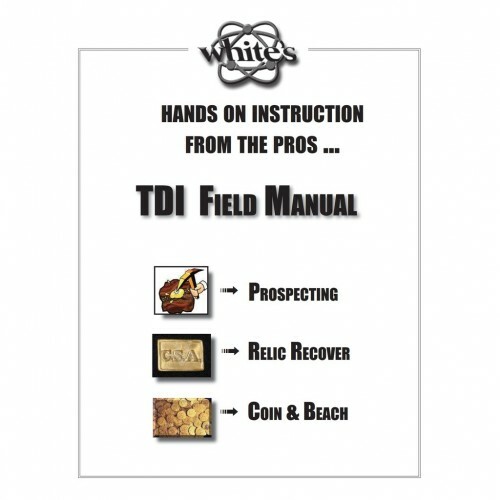 If you have a TDI the answer is yes it can! So my brother who has been detecting for 20 years has only recovered 1 gold ring and that ended up in a museum in England. I promised him if he used the new White's TDI "DEEP" Beach Hunter the whole time on our hunt that he'd find more than 1 gold ring. Not only did he do that, but he also recovered the best ring of the trip, this monster Emerald, diamond and yellow gold beauty. Hats off to you Travis for not giving up on those deep signals. 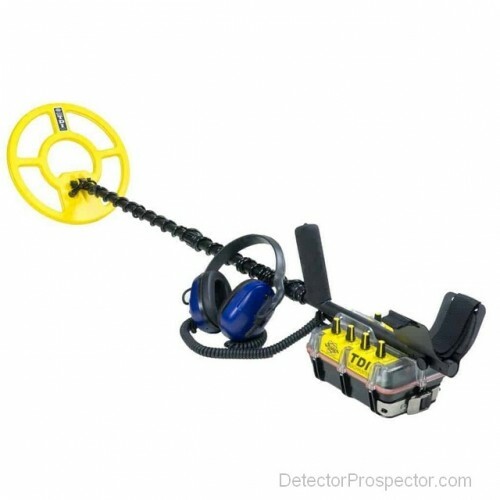 Folks, the TDI Beach Hunter is a Pulse Induction detector and it goes much deeper than standard machines. Plus it runs smoother than most in salt water and is simple to use...just turn it on, set the knobs and go. One of the cool features of the TDI beach Hunter is the Tone Identification system that allows you to decide if you want to dig the High Tone Only, which gives you a greater chance of gold and platinum rings, or the Low Tones which are usually most coins. This feature alone saves time as you will end up digging DEEP. One other thing to have, a good Deep Beach Scoop. Silver or pure gold is low ton in TDI beach huner, but other low ton railways. Beach Hunter is wrong with TDI Pro? 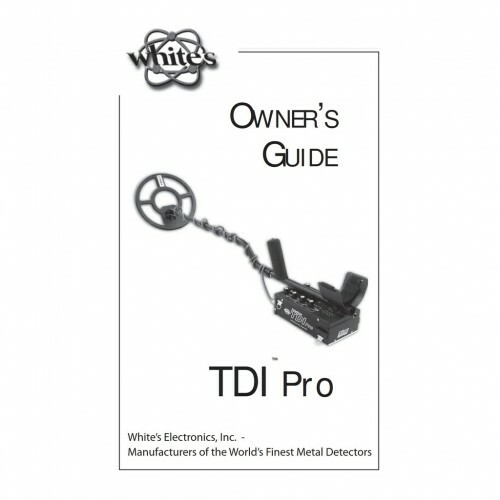 TDI Pro is not low ton.How do you set up the others? Interesting to recover so many religious medals on 1 trip but "Faith" was on our side. The best of the 5 is the yellow gold with diamonds in the middle, but I have to give credit to my brother as he saved that one. The sterling pieces are very nice as is the other ones of lesser metal, but with the same powerful meaning. 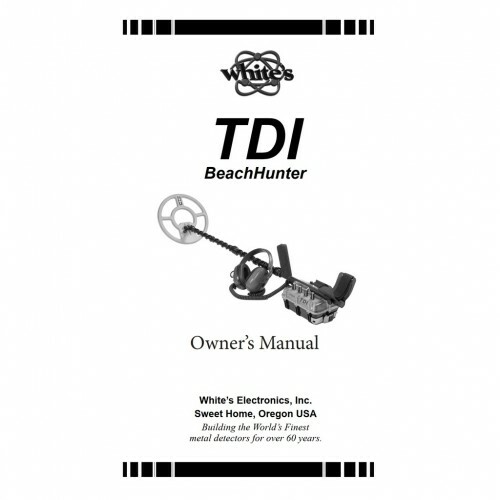 The TDI Beach Hunter did its job and I have faith this machine will do well for many. 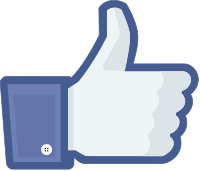 Steve, If you feel this post needs to be in the Jewelry Forum, I understand. Some folks do not feel religion wear is jewelry..so I walk softly. 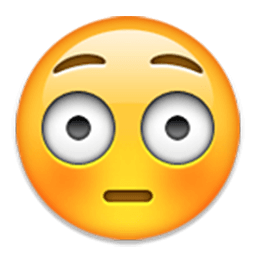 I may have an opportunity to buy a Whites TDI SL with two rechargeable NINH batteries, one AA battery pack, jimmy sierra elliptical dual field mono coil, miner john elliptical waterproof coil, 2 large TDI round open coils, and a Whites padded carry bag/case. Would it be worth buying since I have an Equinox 800 and a Teknetics G2? He's asking $750.